Two tracks, 59 minutes, The Days of Wrath. KTF goes long and weird with two long looping thrash bop work outs featuring echoes of mellow Paranoid-era Sabbath and acid drenched devotional peaks that would bang Father Yod’s gong wherever he may be. Available everywhere you prefer to stream your music including Apple Music, Spotify, Amazon, Deezer starting on December 25, 2018. Praise the lard. 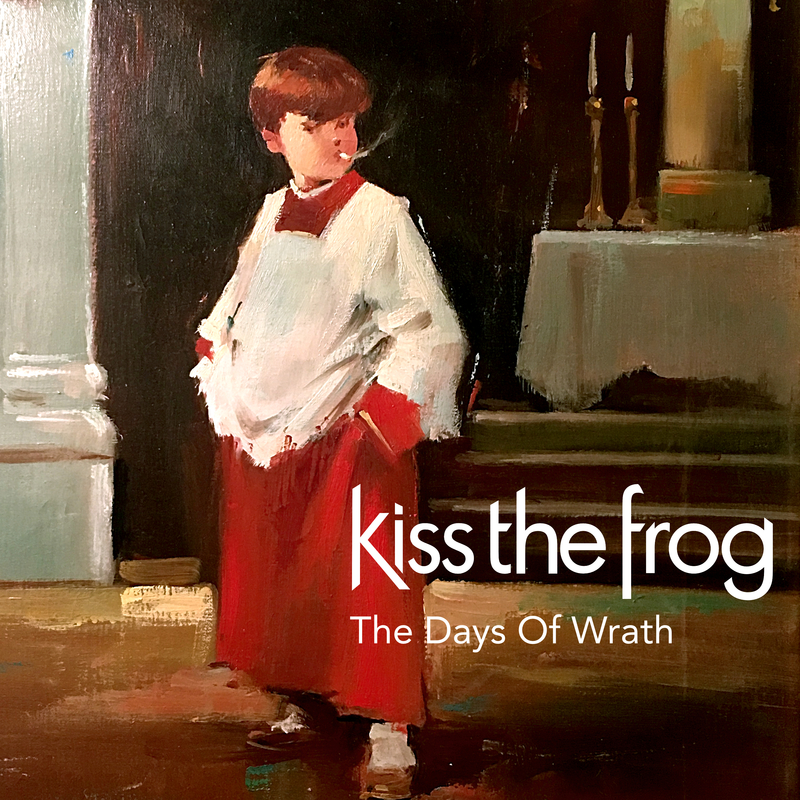 Support KTF directly by purchasing The Days of Wrath via Bandcamp. Man’s best friend. At the ready with slippers, newspaper or to lick away your tears – the dog. 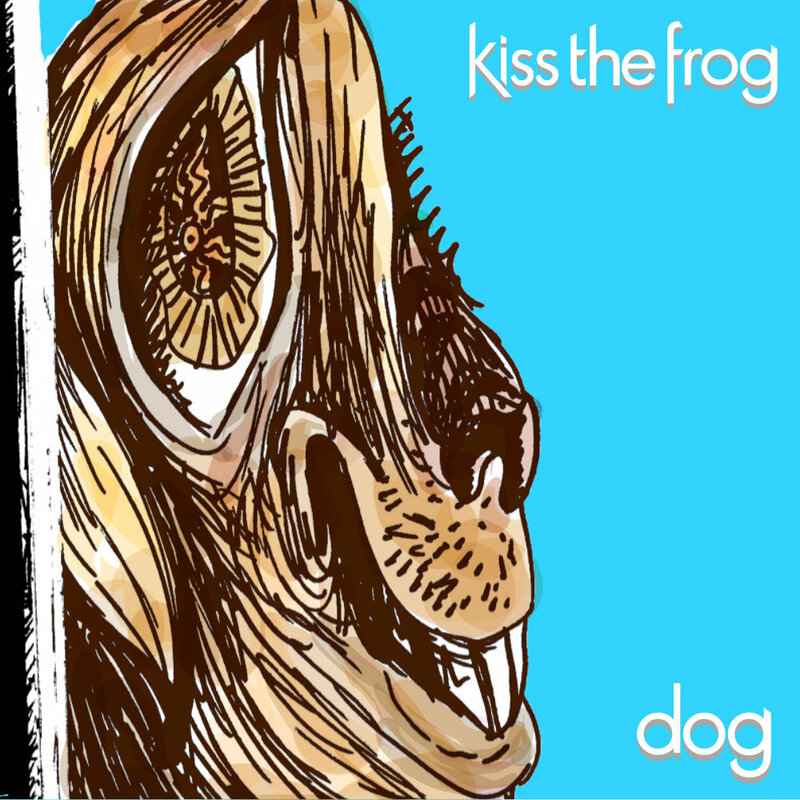 “Dog” is the third album release from Kiss The Frog in 2018 and one that covers even more sonic ground than the previous two. 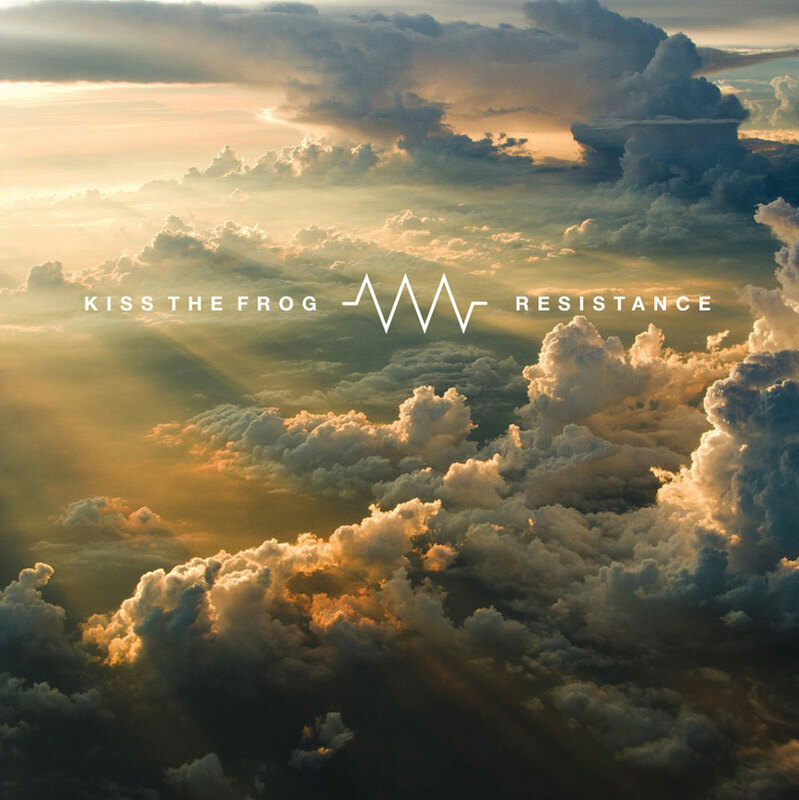 With one foot in jam funk, one in jazz exploration, one in classical atonal counterpoint and another in the avant-garde, “Dog” continues Kiss The Frog’s trajectory of sniffing and marking spaces hitherto unknown. Dog is available to purchase via Bandcamp, iTunes, Google Play, Amazon and on Spotify, Apple Music and other streaming services. Grab your harpoon and hop on board the SS KTF as we set sail to do battle with the monsters of the seven seas. Pucker up. KTF’s self-titled latest album sparkles with psychedelic atmospheres, down tempo grooves, slip stream structural dynamics and a heaping dose of reckless abandon. Recorded direct to analog tape with no overdubs, this is the straight vintage dope. 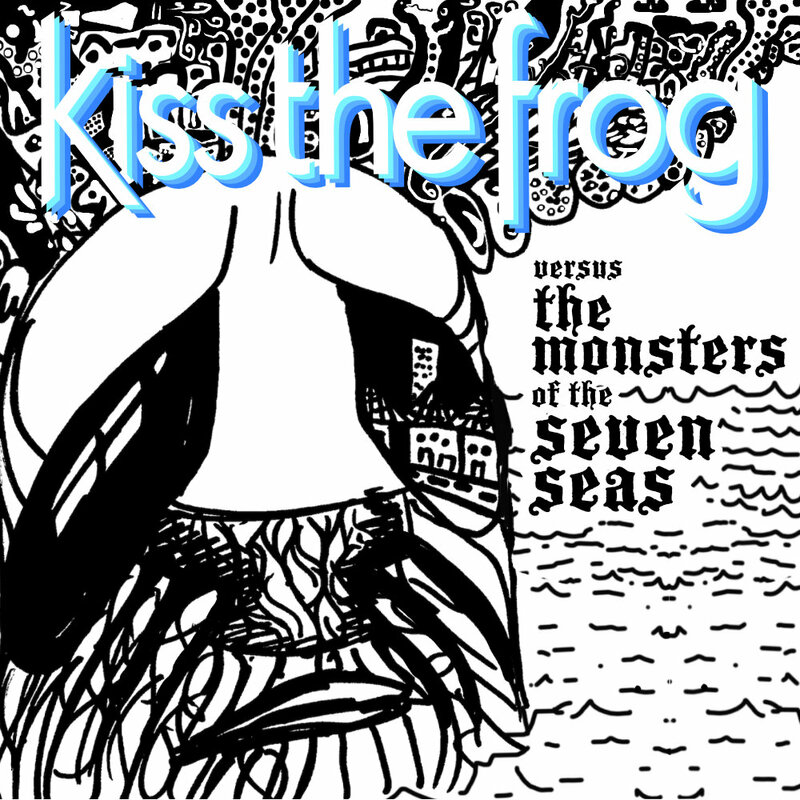 Kiss The Frog is available to purchase via Bandcamp, iTunes, Amazon and Google Play now. Groovy set of spacey extended instrumental improvisations. 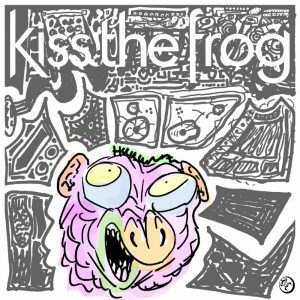 Kiss The Frog’s true first studio album, featuring nine blistering songs. Remastered in 2016 with alternate versions and demos. 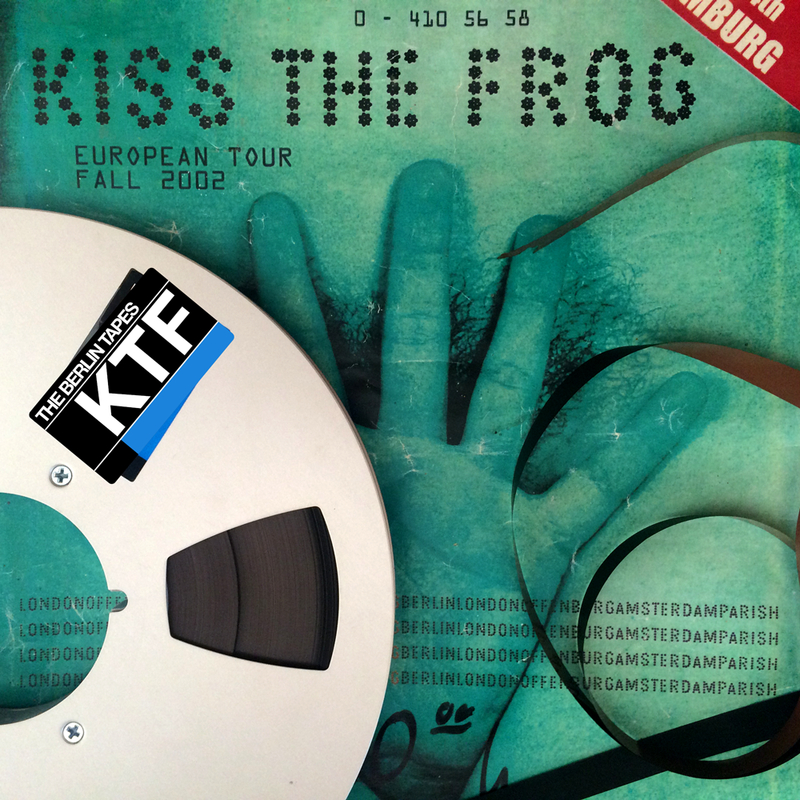 A tour souvenir studio album recorded in Berlin, Germany. Remastered 2016. 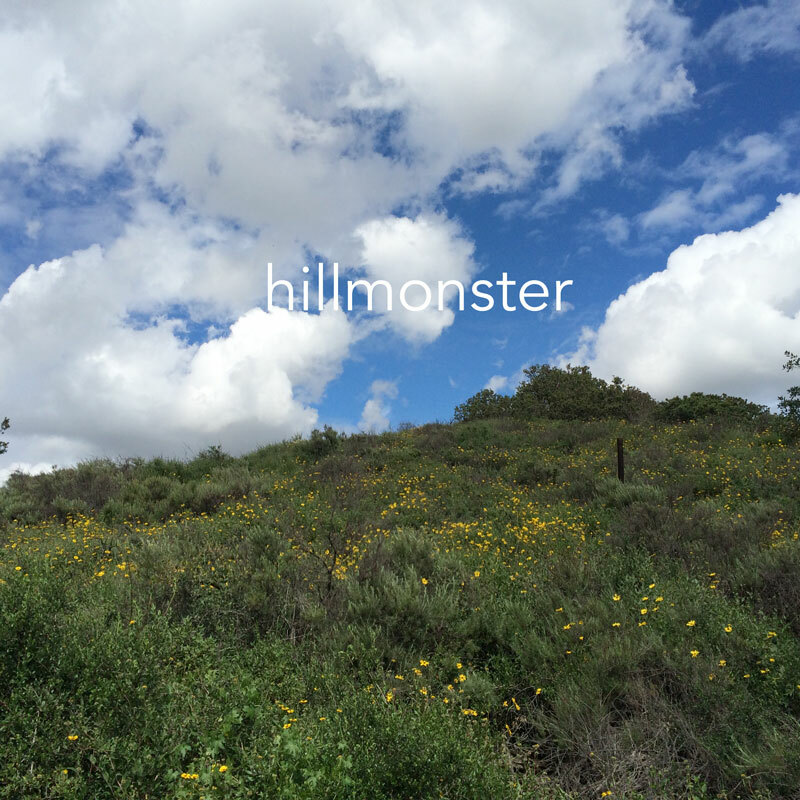 Hillmonster is an ongoing series of drum and guitar duets the spirit of Coltrane’s “Interstellar Space.” But different, of course. 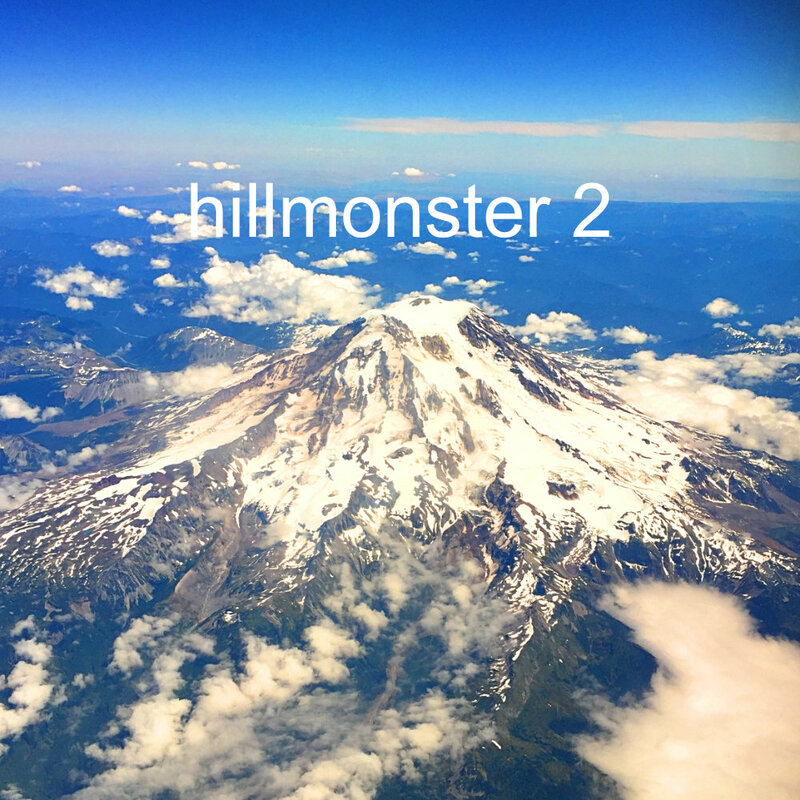 The second edition of Hillmonster recordings. FOOD was a precursor to Kiss The Frog and featured Barry & Charles with occasional sit-ins by Peter. 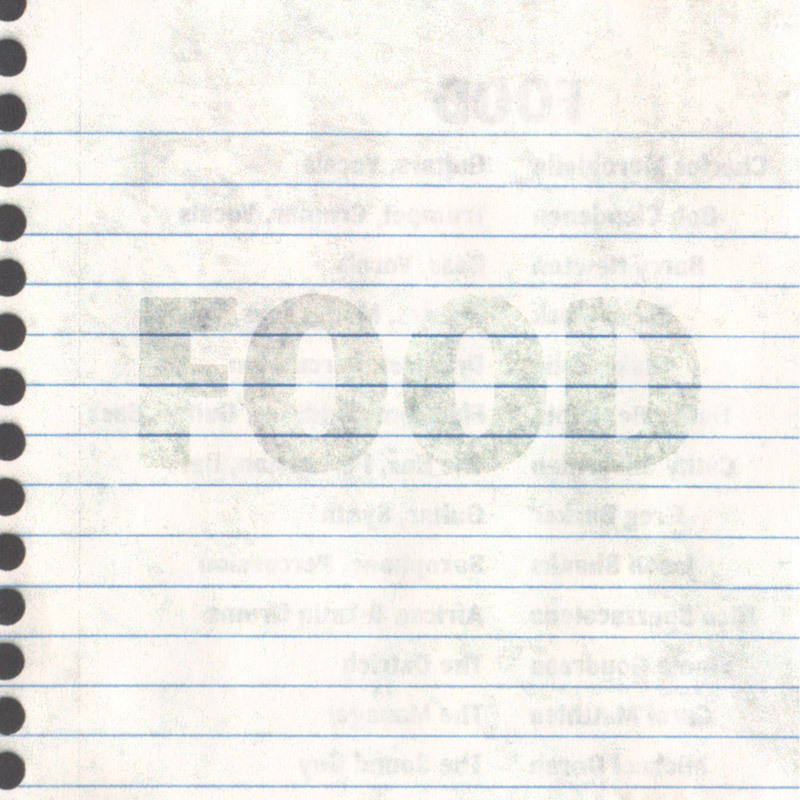 FOOD’s first and only studio album. 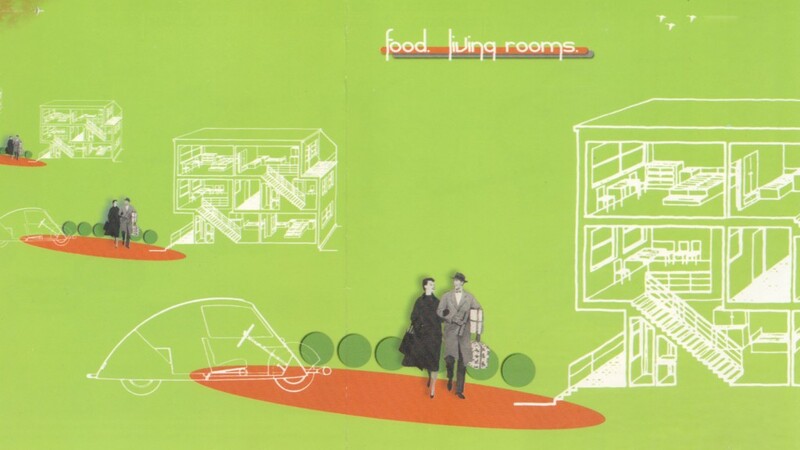 FOOD’s legendary CD-R release from 1998. 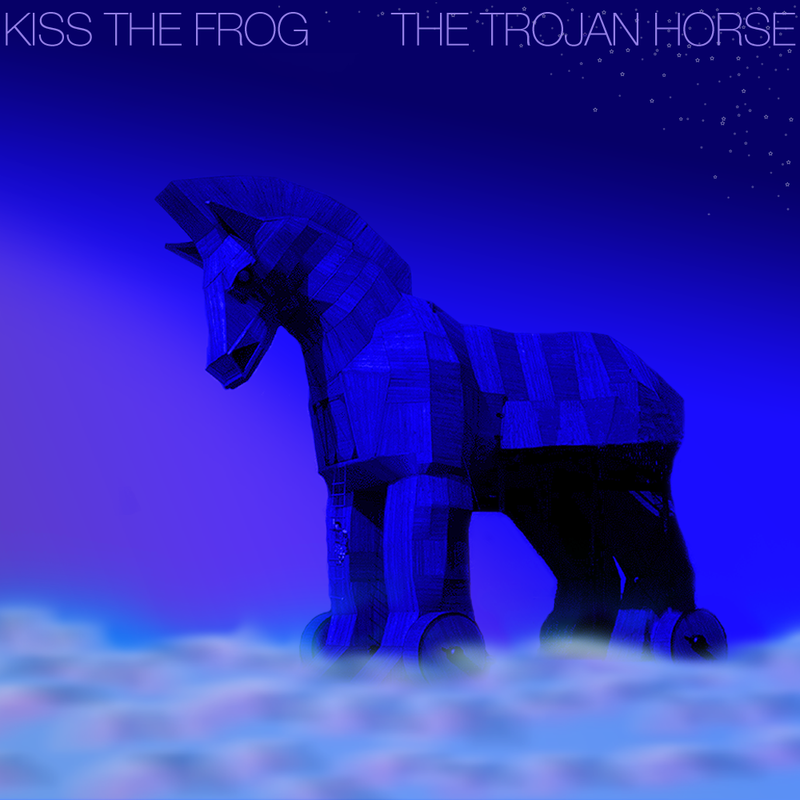 Copyright © 2019, Kiss The Frog. Proudly powered by WordPress. Blackoot design by Iceable Themes.